This is a technique that I have been developing and demonstrating for years: Encaustic Embossing! 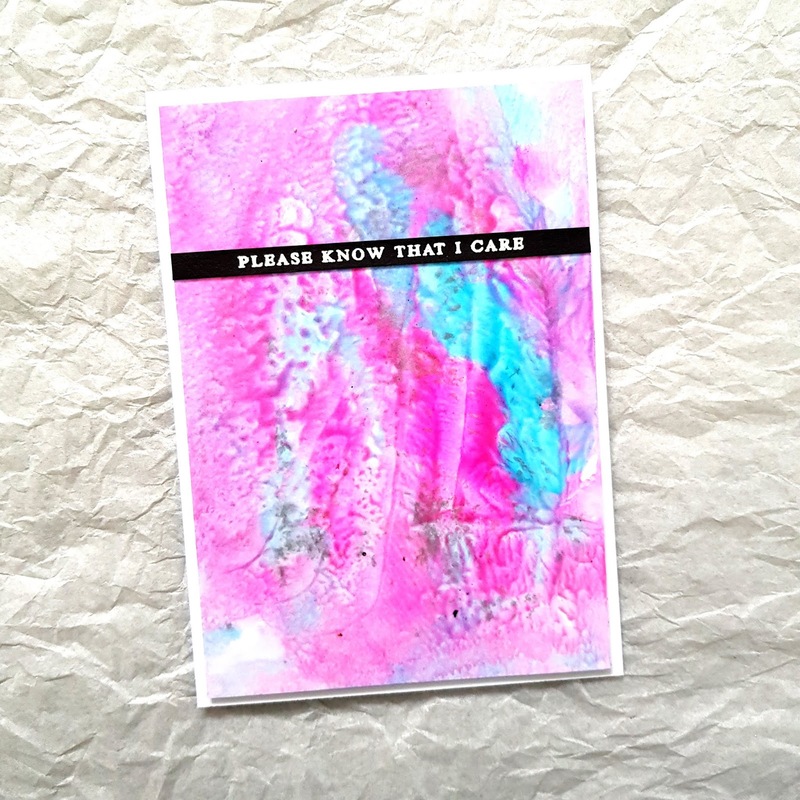 I love the effects that you can achieve with encaustic wax and when I was first introduced to the technique, I wondered if it was possible to do this with embossing powder, and the answer is ... YES! 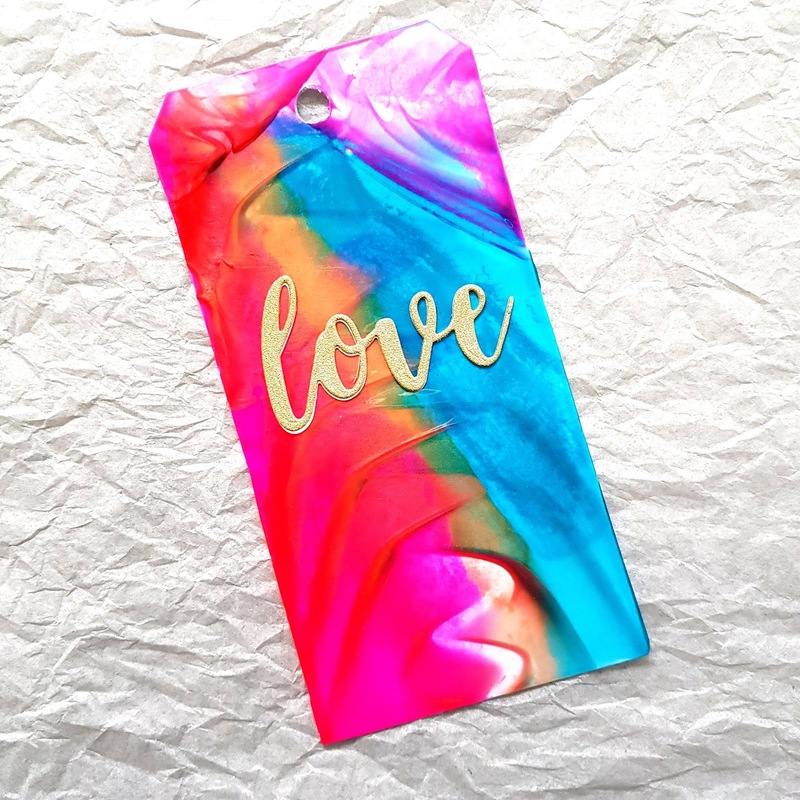 You will have to use a non-steam iron for this as a encaustic iron will not get hot enough as the embossing powders melt at a higher temperature than wax. 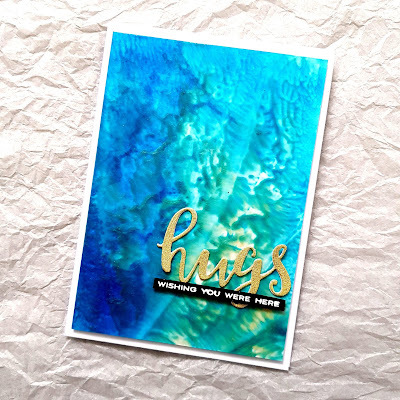 WOW Embossing Powder: Lagoon, Oyster Glitnz, Gold Ultra High, Go Figure Stamp. Altenew: Thinking of You. I would also recommend using transluscent embossing powders, but you can use any embossing powder that you have in your stash. 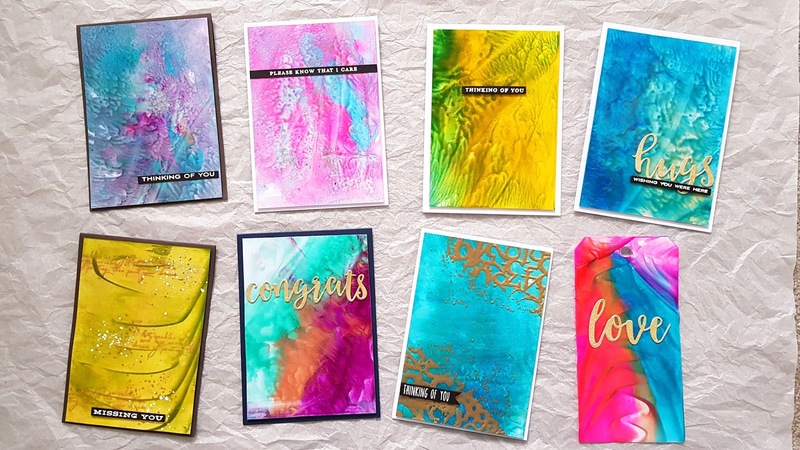 I have used a variety of the WOW Primary Embossing Powders which can be found in the links below. 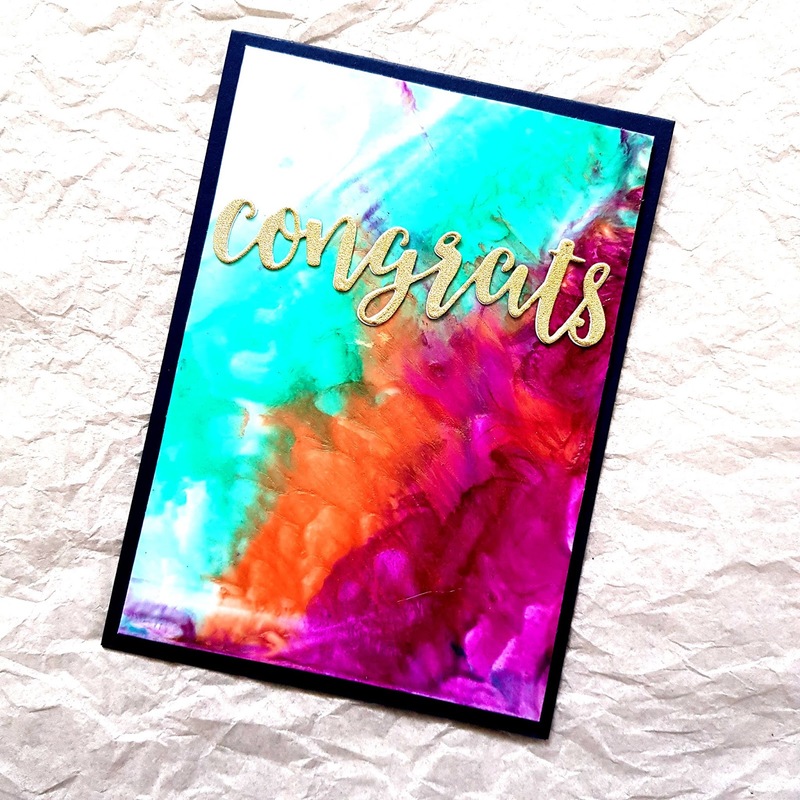 I hope that you give this technique a go, thank you so much for stopping by and have a lovely day!